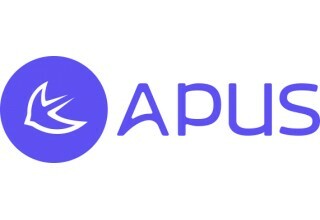 BEIJING, November 20, 2017	(Newswire.com) - APUS, a fast-growth Chinese mobile internet company, today announced it will incorporate news and entertainment content from Microsoft’s MSN portal to millions of APUS users around the world. Already, users of APUS Browser in Indonesia, Japan, Brazil, Vietnam, Philippines, United States and South Korea have access to the MSN content, which has already led to a 20 percent increase in the number of news stories being viewed. Eventually, APUS users in 53 countries will see free MSN-curated content added to APUS’s ecosystem of apps. With over half of APUS users coming from emerging markets, it’s hoped the partnership with APUS will help expand the reach of MSN – already one of the 50 most popular websites in the world. Users of APUS Headline, APUS Know, and APUS Browser will see the new MSN content within the newsfeed, which already brings together text and video content from a number of different syndicated sources. Each and every APUS user will see stories and content that’s tailored to their own interests and preferences, thanks to APUS’s machine learning and Big Data technology. “I believe that the next wave of mobile technology will be driven by personalised content, underpinned by emerging technologies like AI and Machine Learning. That’s why our strategy at APUS is to collaborate with a broad range of companies, both local and global. Our partnership with MSN is a great example of this approach,” said Tao Li, Founder of APUS Group. 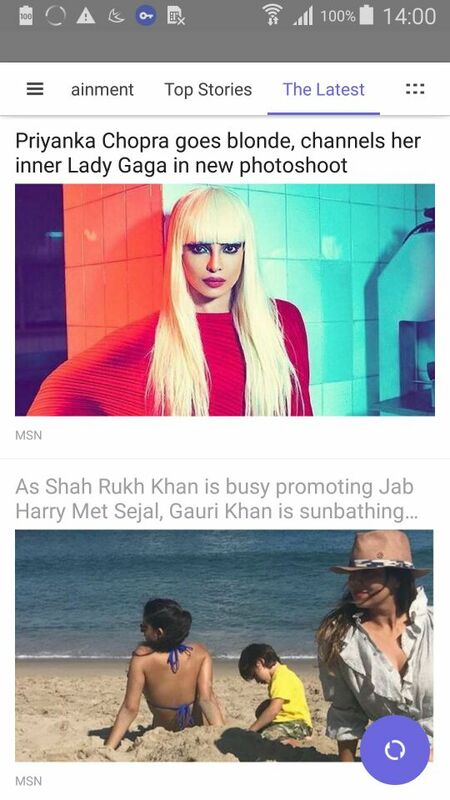 MSN is pleased to integrate with APUS to deliver engaging content experiences for smartphone users across different parts of the world. The combination of our portfolio of content from top global news brands and the mobile platform from APUS will enrich people's lives and empower communities. APUS Group is one of the world’s leading Android app developers and mobile internet companies. By the end of 2016, APUS announced that it had passed one billion users worldwide. The company – which was valued at $1 billion within seven months of launching – is still ranked as the joint second fastest company in the world to be classed as a unicorn. APUS’s apps reach millions of Android users in countries such as India, Brazil, Mexico, US, Russia, Malaysia, Philippines and Nigeria, helping to make it easier for people to get online and get the most out of their Android device. 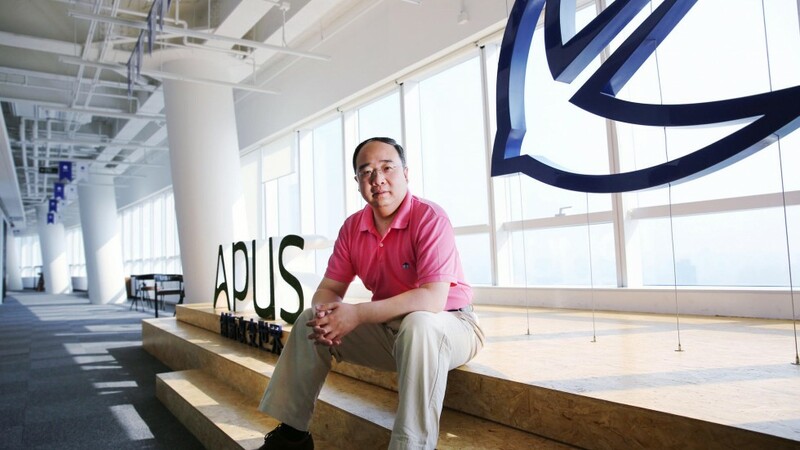 Founded in June 2014 by APUS Group CEO Tao Li, the former vice president of Qihoo 360, APUS Group’s mission is to deliver the world’s most intuitive user experience to Android smartphone users worldwide. A Top 10 developer on Google Play, APUS Group develops critical system apps that collectively embody the APUS User System, an Android-based app ecosystem of APUS products and services, including APUS Launcher, APUS Messenger Center, APUS Booster+, APUS Flashlight, and APUS Browser. The APUS User System totals over a billion Android users worldwide. Learn more about APUS Group at http://apusapps.com. APUS Group develops critical system apps that collectively embody the APUS User System, an Android-based app ecosystem of APUS products and services, including APUS Launcher, APUS Notification, APUS Booster+, APUS Flashlight, and APUS Locker.